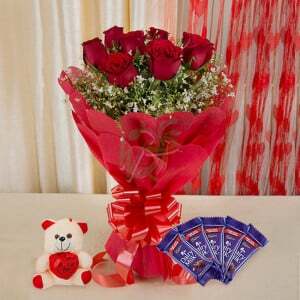 We are experts in delivering flower gifts in the different forms of arrangements and bouquet designs as per the expectations of the buyers. 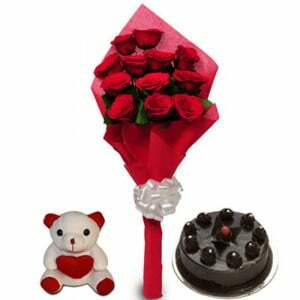 We provide different sets and combinations of flowers with soft toysto gift your loveable person. 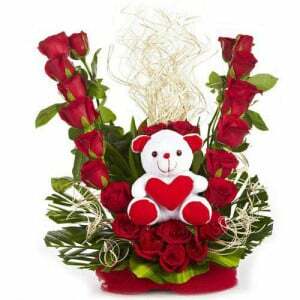 We have a variety of soft toys and flowers combos for your kids because most of the kids prefer flowers with the soft toys to play with. 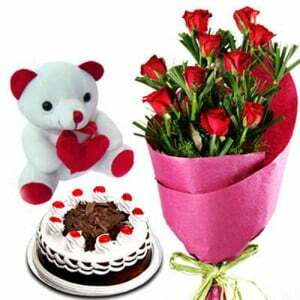 Whenever it is a birthday of your son or daughter or any other kid in your relatives, family or the neighbor, you just come to our shop for choosing the best flowers and soft toys combo at an affordable cost. 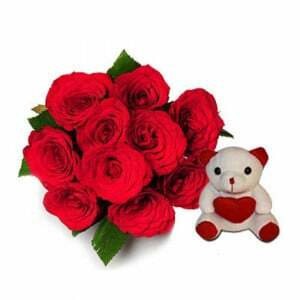 We assure the quality, variety of selections, quick delivery, affordable cost and satisfied range of purchase to each and every customer. 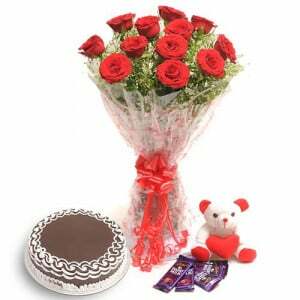 As our shop way2flowers is expert in providing the online flowers gifts delivery service, we cover all major cities of India to deliver your gifts to your dear ones on behalf of you. 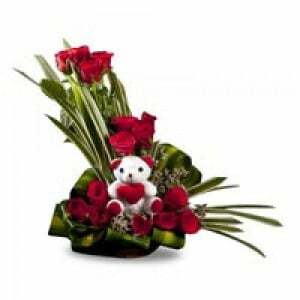 We have a team of experienced florists and gift makers to prepare the best combos of flowers with soft toys online for your convenience. 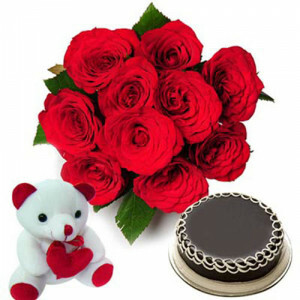 Anniversary gifts: When you love your parents and want to give them a very special gift on their wedding anniversary, we are a premium gift shop with the largest selections of annivesary gifts for parents. 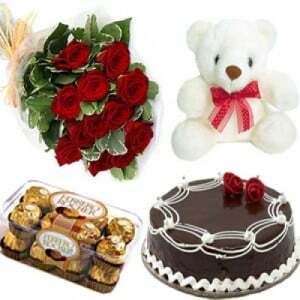 We have cakes, flowers and various personalized gifts to make your mom and dad feeling surprised on that special moment. 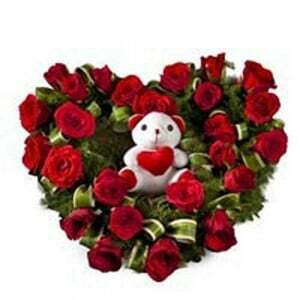 Mention us about the year of your parent’s anniversary to give the best suggestions for your selection. 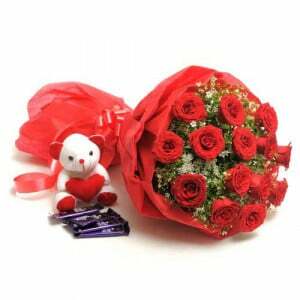 Gifts for your mother: Mom is a very special person to each and every one. 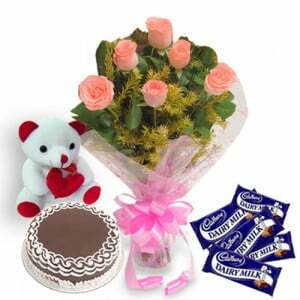 So, we have a special section with the huge collections of gifts for mom. 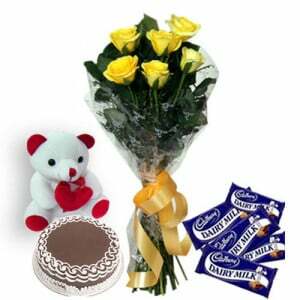 Our gifts are suitable to give away to your mother on her birthday, anniversary, mother’s day and various other occasions.